This model provides a globally consistent, spatially resolved (250m), estimate of carbon footprints (also called Scope 3 emissions) in per capita and absolute terms across 189 countries. It incorporates existing subnational models for the US, China, Japan, EU, and UK. The model is described in the open-access publication Carbon footprints of 13,000 cities. This article from Scientific American also gives a nice overview of the study. The results have also been covered by World Economic Forum, Scientific American, NASA's Earth Observatory blog, US News & World Report, National Geographic Russia, among others. The model estimates the carbon footprint (CF) of individual cities. When interpreting the results please keep in mind that the results from a global top-down model will never be as precise as more detailed local or bottom-up assessments. 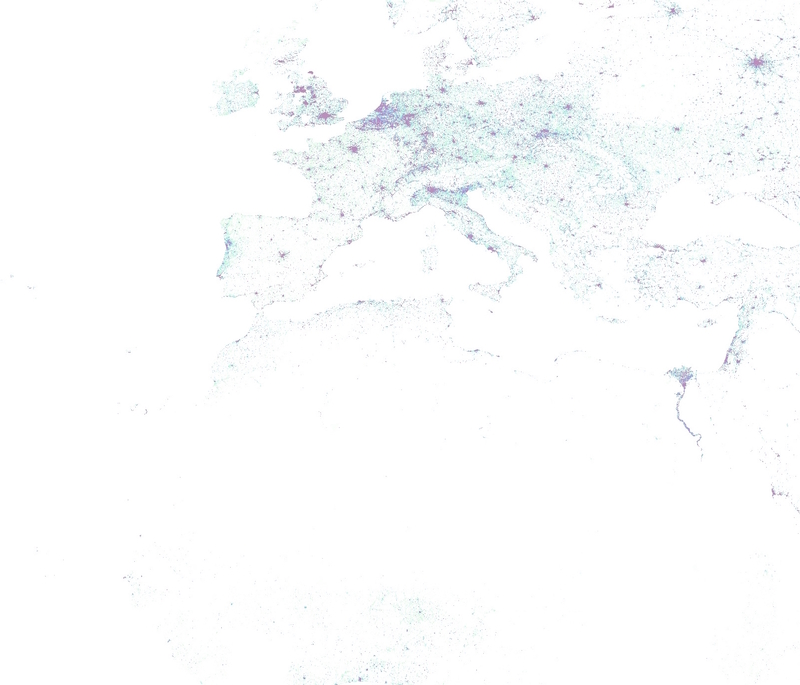 Additionally, defining the city population and bounds is hard. We use the GHS-SMOD definition of "cities" as contiguous population clusters. This does not correspond directly to the precise legal jurisdiction for many cities. Additionally, the population within these clusters may include exurbs and other areas and may not correspond to the city's official population. Taking the city's estimated population as given, model provides results for each city with an associated uncertainty range. The 1 standard deviation value is shown. The mean per-capita CFs are also shown as a median estimate with an associated uncertainty range. The CF of each cluster is reported as a mean estimate with a standard deviation. These can be interpreted in the normal way: e.g. if the Footprint of a city is reported as 20 ±5, it means there is a 67% chance the city's CF is between 15-25, and a 95% chance the CF is between 10 and 20. Details about how these are calculated are provided in the paper and the SI. Important note about the city names: The GGMCF is fundamentally based on the EU's GHS-SMOD gridded population model. The urban clusters are identified on top of that gridded population model, and then we attempted to label the cities corresponding to each cluster. To get the city names we use the NORPIL list of cities and ESRI's World Cities database. This matching is not perfectly accurate. In some cases the name is picked up from a closely adjacent city, or from an annex suburb that is contiguous with a larger city. Many clusters we have not yet been able to name; these appear as simply "Unnamed city" in the list. Below are tables with the top 500 cities, by absolute CF and by CF per capita. See below for download links. Note: the Web Mercator projection used for this online presentation distorts high-latitude regions (e.g. 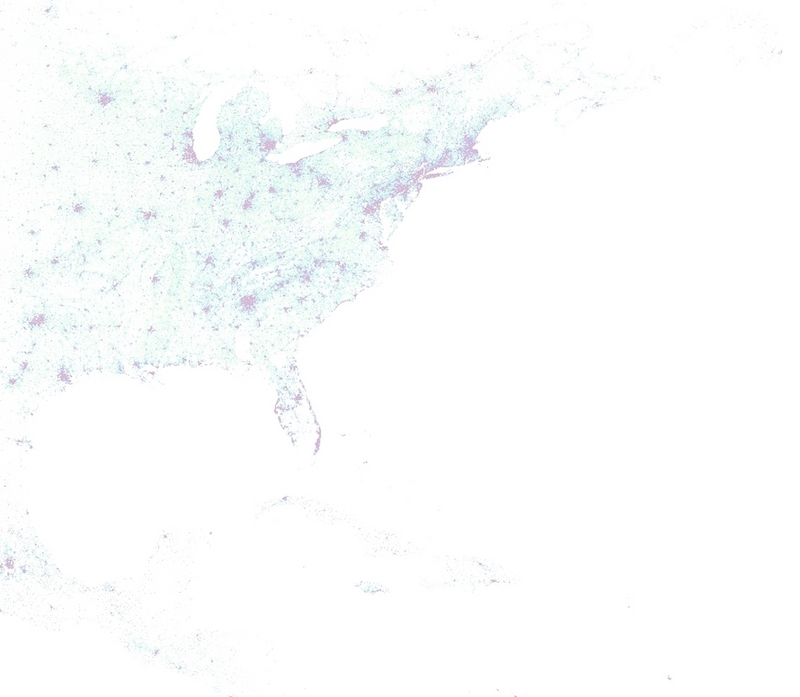 northern US and European cities), making them appear larger and visually more prominent than they are. All numerical analyses should be done using an equal-area projection. This map was generated with the NTNU Spatial Footprinting Toolbox. Units are Gg (1 Gg=1Kt) of CO2 emissions from fossil fuel combustion. The data year is 2013. The map is full-world extent (-90° to +90° and -180° to 180°) in the equal-area World Mollewiede (EPSG:54009) projection, with 250m cells. The GeoTIFF files are 200mb uncompressed but require a minimum of 5gb RAM to view or analyse. These results are licensed under a Creative Commons Attribution-NonCommercial 4.0 International License. Please contact us if you would like to use these results for commercial work or if you have an idea for collaboration based on this model. Moran, D., Kanemoto K; Jiborn, M., Wood, R., Többen, J., and Seto, K.C. (2018) Carbon footprints of 13,000 cities. Environmental Research Letters DOI: 10.1088/1748-9326/aac72a. EU - details 178 mixed NUTS level 1/2/3 regions covering 20 EU countries (Austria, Belgium, Bulgaria, Cyprus, Czech, Denmark, Finland, France, Germany, Greece, Hungary, Italy, Latvia, Malta, Poland, Romania, Slovakia, Slovenia, Spain, Norther Ireland) - Ivanova et al. UK - details 408 Local Administrative Districts covering England, Scotland, and Wales - Minx et al. China - details 30 provinces - Wang et al. Japan - details 47 prefectures - Hasegawa et al. India - Work in progress. Resolution - 35 states. Data from Sohail Ahmad, Mercator Institute, based on Ahmad et al. The above were combined to distribute the carbon footprint of each nation into a spatially detailed gridded model. Key points of uncertainty are the relative carbon intensity of equivalent expenditure in urban vs. rural areas, the allocation of direct emissions from households, and the typical allocation and aggregation uncertainties associated with the carbon footprints. In the paper we provide results with reliability estimates based on Monte Carlo sensitivity analysis, perturbing the subnational spatial allocation while preserving the national totals. Defining “cities” is not trivial. In some countries there are up to seven levels of administrative divisions. In the paper we followed the Global Human Settlement Layer, GHS-SMOD. This identifies towns and small urban areas ("low density clusters") as clusters with >5,000 persons and cities ("high density clusters") as contiguously populated areas with >50,000 inhabitants. The results provide a general view of hotspots and patterns, but to compare the CFs of individual cities or to track how a city’s footprint evolves over time, more detailed accounts based on local data and standardized measures are needed. All individual city footprints presented here should be interpreted with the 1 standard deviation value, which in most cases is substantial (10-100% of the CF itself).